Resort Lifestyle! 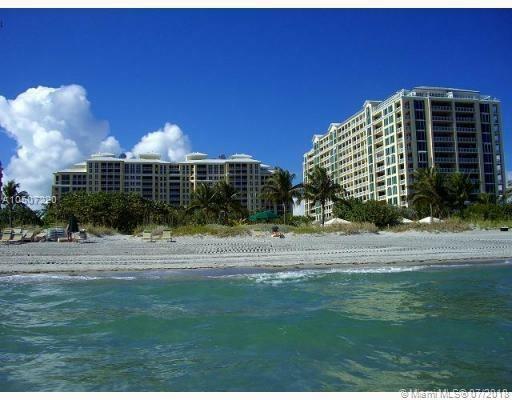 Private corner large 3bd/ 4 bath unit at Grand Bay Residences. 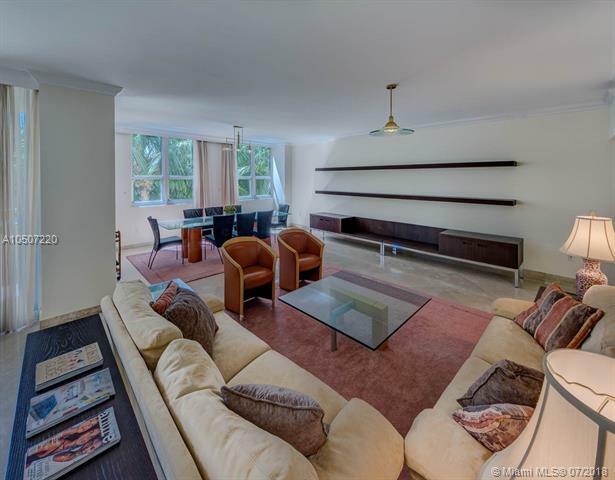 This unit feels like living in a house with the amenities and convenience of condo living just steps from the beach. Very spacious Master bedroom with his and hers bathrooms and walk-in closets. Maids room/Office with separate entrance, Eat in Kitchen with balcony and window. 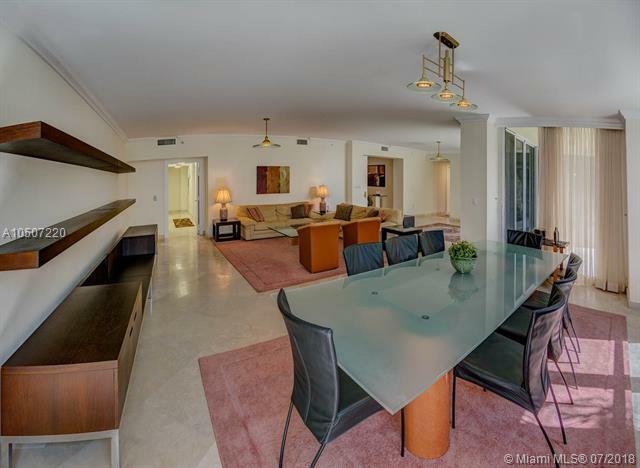 Living Room with separate dining room/den area. 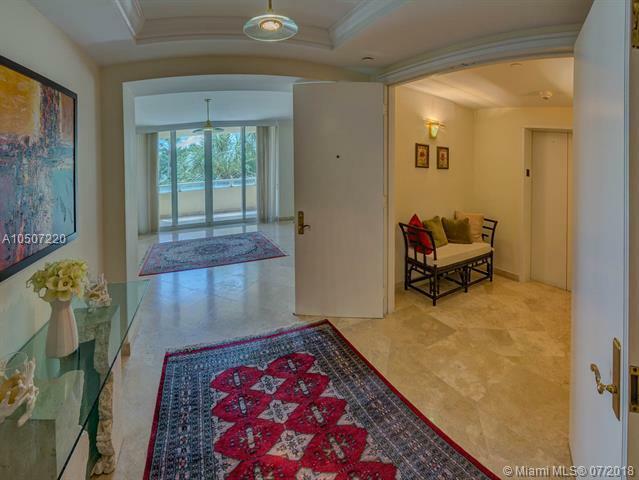 Private elevator and foyer entrance. Luxury Building features brand new designer Lobby, towel service at pool and beach with private lounge chairs and umbrellas, security, pool, jacuzzi, private gardens, gym, valet service, etc.